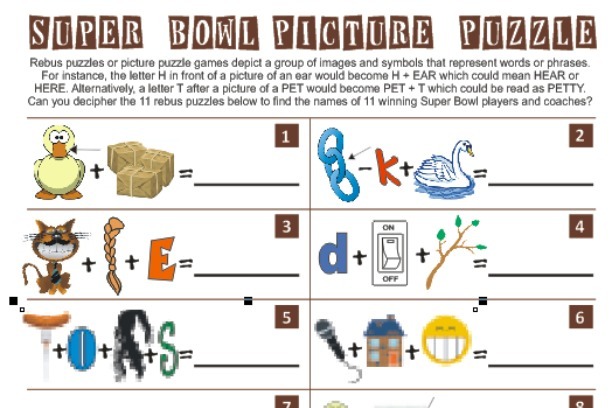 Keep your guests entertained with our printable Super Bowl party games. It's the difference between hitting a field goal, or landing a touchdown! 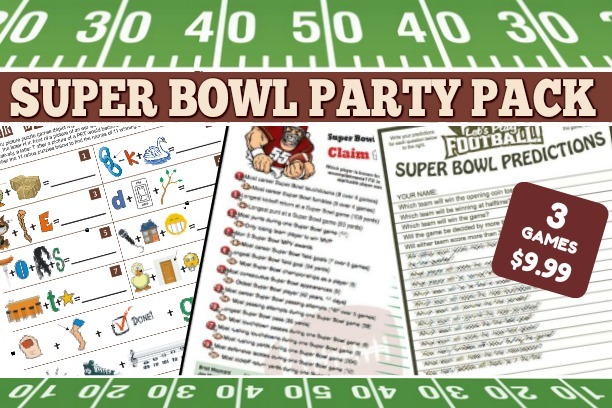 It can be surprisingly tough to come up with fun things to do that fits the Super Bowl party theme... And you have enough stuff to take care of already. 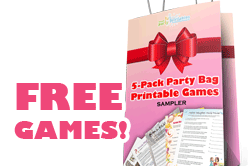 That's why we offer ready made, party-tested, great-looking games that you can download within minutes. 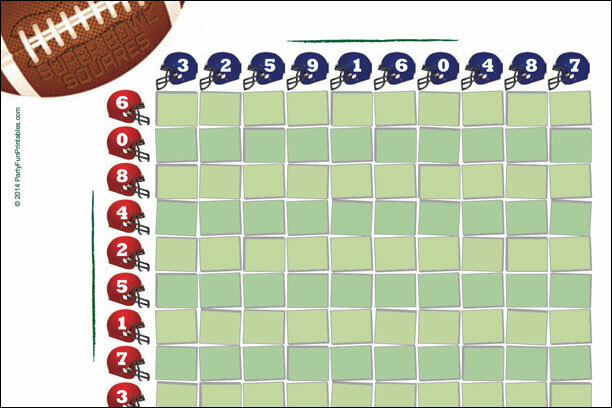 Are your guests true Super Bowl afficionados? 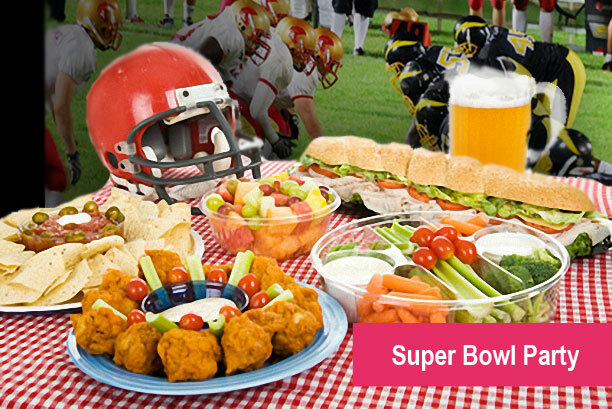 Why Choose our Super Bowl Games?